Disney is teaming with director Jon Favreau for a live-action update of their beloved 1994 animated classic The Lion King and late Friday came word – directly from a tweet from Favreau – that Donald Glover appears set to headline the film, voicing Simba. Favreau, who notably directed both Iron Man and Iron Man 2, recently helmed the recent Disney reboot The Jungle Book to tremendous financial success and presumptive Academy Award for Best Visual Effects. For Glover, it’s yet another high-profile role for a performer on the rise. He will soon be seen in Marvel’s upcoming relaunch Spider-Man: Homecoming and is currently taking part in the Star Wars spin-off prequel centering on a young Han Solo in which he will play a young Lando Calrissian. Glover came to early prominence on the cult television series Community and recently appeared in The Martian and Magic Mike XXL. Last year, he took home Golden Globe and Critics’ Choice prizes for his acclaimed turn in the FX comedy Atlanta, a series he created. 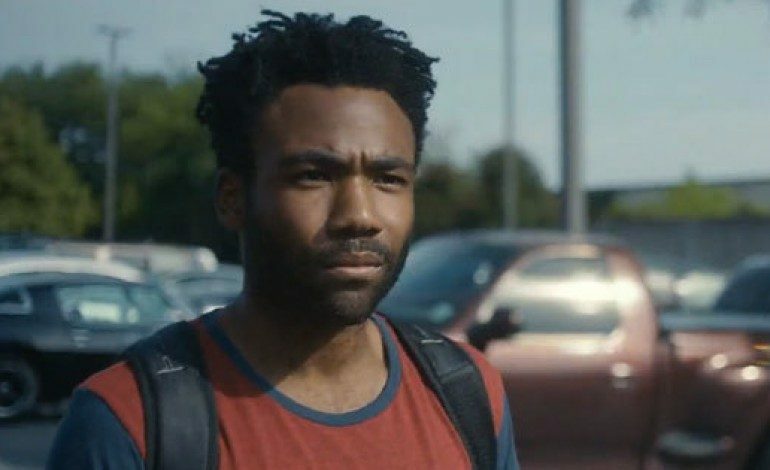 The versatile and very busy Glover currently wears many hands alongside his work in television and on film – his is also a successful rap artist under the name Childish Gambino. Favreau also dropped the character of Mufasa – Simba’s father – will be voiced by James Earl Jones. Jones famously portrayed the seminal part in the animated feature. The Lion King will be written by Jeff Nathanson (Catch Me If You Can). No release date has been set by the Mouse House as of yet.